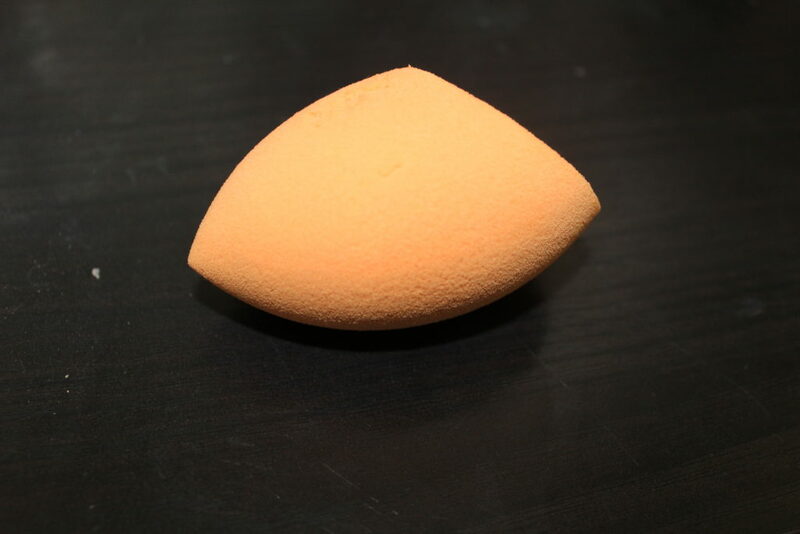 Over the past few years, tons of companies have come out with their version of the “beauty blender”, or a beauty sponge. There are so many out there these days, that it’s hard to decide whether or not you should shell out the $20 for an original beauty blender, or try out one of their competitors. Because of that, I wanted to make a list of the best beauty blender dupes, with pros and cons of each. 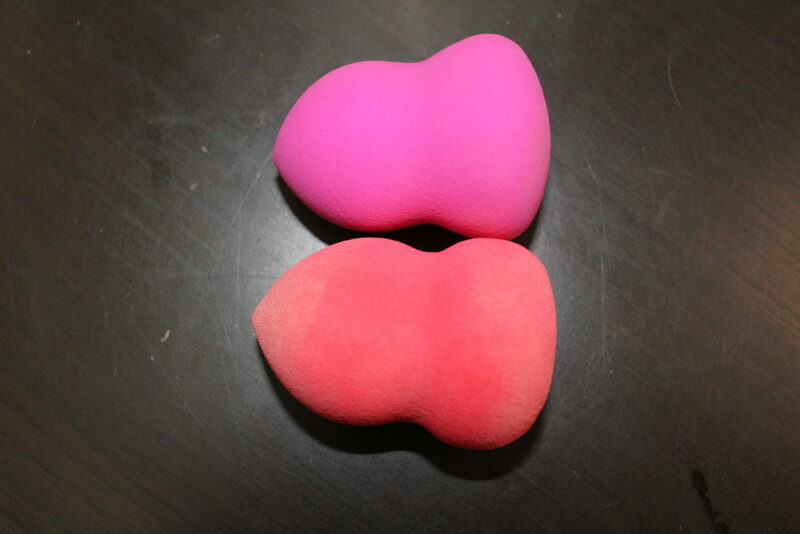 For those that don’t know, these sponges are meant to be an alternative to makeup brushes. You can use the so get a “lighter” application of your favorite foundations, concealers, etc… by wetting the sponge and using bouncing motions on the face. I have 5 different options of beauty sponges for you that I have been trying out for a while now, so I have a good idea of each of them work and last. 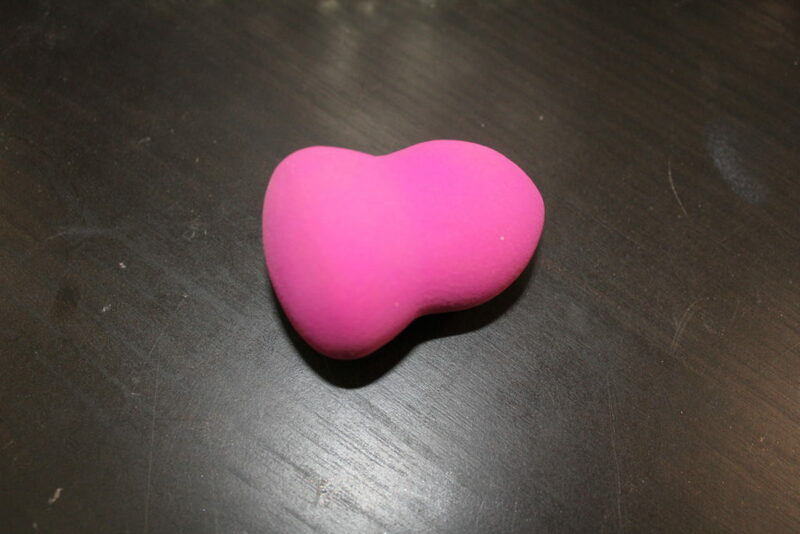 Let’s start with the original, pink Beauty Blender. This sponge retails for $20 and was really the first of its kind to take off in the beauty industry. It has a life of around 3 months or so before it start to get too worn out to use any more. 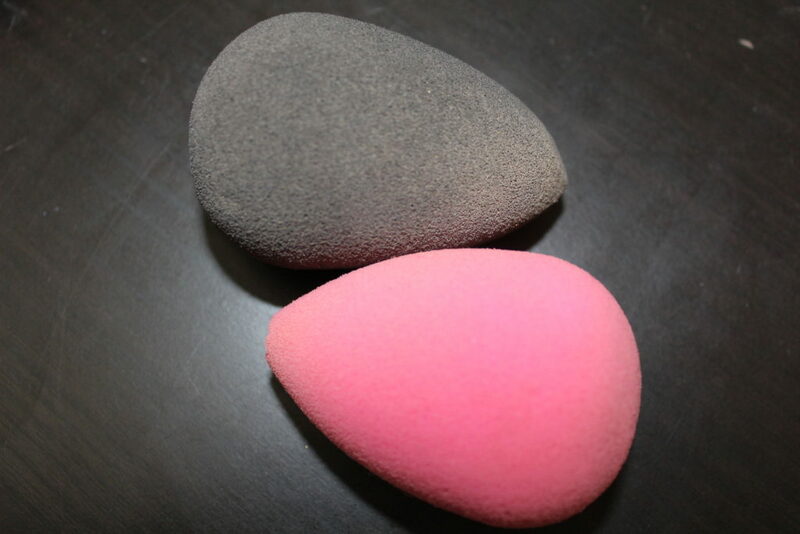 I also have the Beauty Blender Pro Sponge in Black , which I actually like more than the original pink Beauty Blender. This one has held together much longer, it increases to a slightly larger shape than the original, and it is softer when wet compared to the original sponge. Next, we have the Real Techniques Miracle Complexion Sponge . This was one of the first dupes that I tried out next to the Beauty Blender, and I have to say I was surprised. This one retails for around $6 a sponge, or less when you go through the link about on Amazon. The next was something that I found at TjMaxx, also available on Amazon, and that is the Beauty Droplets Sponge . This is a random find from a brand that I have never heard of, but it was only $3 so I figured I should at least try it out, being the beauty lover that I am. The most recent one to my collection is the Morphe Flawless Beauty Sponge. This just recently launched from Morphe and it retails for $6.99 on their website. In comparing the last two, the Morphe sponge and the cheapest sponge that I have, you can see the difference in size when the two are fully wet. The Morphe sponge expands and holds on to the water to much better than the other sponge. 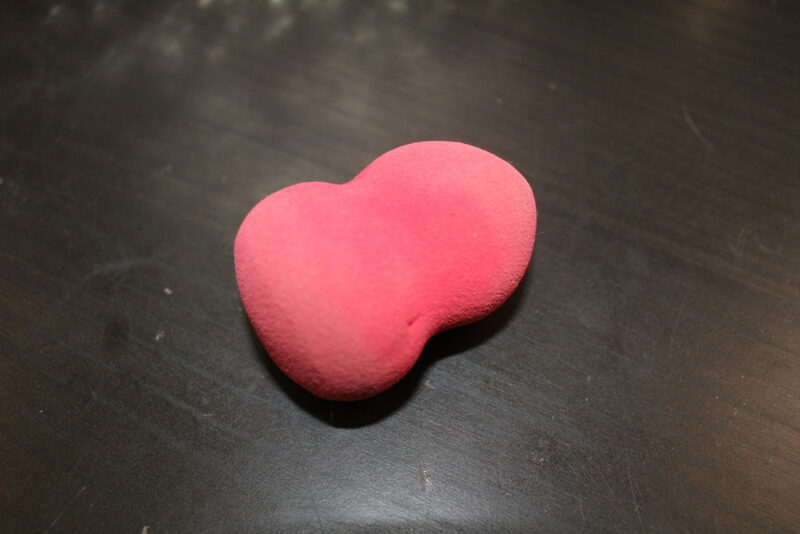 It gets much softer as well, the same softness as the black Beauty Blender or Real Techniques sponges. Out of all of these options, the Morphe sponge is the best beauty blender dupes for the value, in my opinion, followed closely by the Real Techniques sponge. The Morphe sponge is excellent quality, it has a unique shape to it which allows you to use it for multiple makeup products on different areas of the face, and it is really inexpensive! Have you tried any beauty sponges? Is there one not listed that I need to try? Let me know in the comments! I have been looking for a good dupe! I heard there is a good one from Ulta too.. I wonder if it is the real techniques one? I always buy the double pack of BB’s during Sephoras Friends and Family sale.. so spending 6 or 7 bucks would be awesome. No, there is an ulta brand sponge too but I haven’t tried it out yet! Thanks for this post. I haven’t bought the beauty blender because of the price and knowing that sponges fall apart so quick. 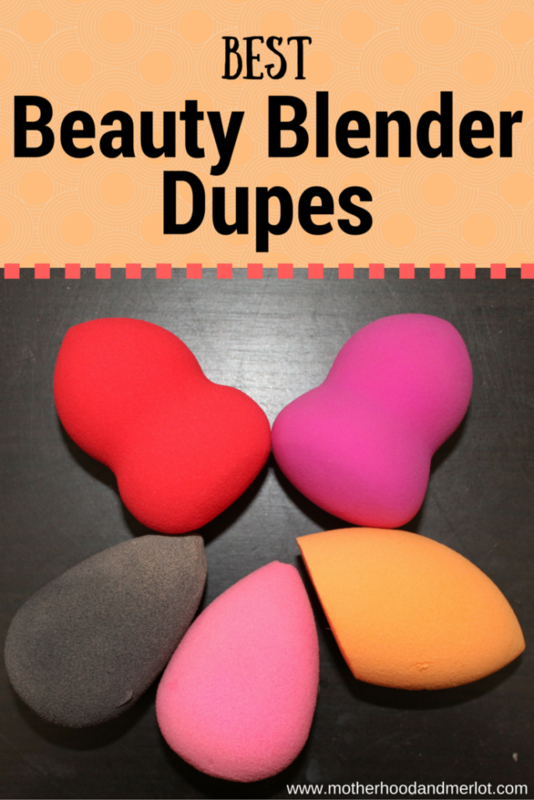 This definitely helps picking out the right sponge without buying the beauty blender! Great information! Have been wanting to start contouring and blending make-up but don’t know where to start! This is very helpful! Awesome post! I just spent another $20 on original beauty blender and always looking for cheaper alternatives. The tj maxx one didn’t work well at all. I’m going to try this next time. Thanks! You will have to try out the Morphe or the Real Techniques. I heard Ulta has an Ulta brand sponge that works well too but I haven’t tried it yet. I’ve heard so many good things about the Morphe and now reading this I might have to finally give it a go! I’m new to using sponges, I swear by my stippling brush but I want to give it a go! You have to try then out! They have some great products. The Morphe sponge is good. Ulta also has an Ulta brand sponge set of 2, that I hear is really comparable to the original Beauty Blender. I’ve seen so much on the beauty blender trend but haven’t tried any yet. I’ll have to look into it! I have one of the dupes and I am happy with it. I’m not sure I would pay $20. I had no idea about any of this, I thought a sponge was a sponge! This is helpful. Interesting! I had no idea what any of these things were before this. Great post! I need a good beauty blender dupe because they are a little pricey! I love the Real Techniques sponge! So good for the under eye area!